Using your very own precious birthstone in your jewellery is a lovely idea, and adds an extra layer of symbolism to sentimental pieces. Throughout history, birthstones have been surrounded by myths and legends about the special powers they have, from protection to therapeutic benefits. Each birthstone has a specific meaning. Read on to find out what yours is, and choose to enhance your next ring, necklace, pendant or pair of earrings with a stone of significance. If your birthday is in January, your stone is the deep red garnet. The stone signifies trust and friendship and is also thought to protect people while travelling. This stone is also a popular second wedding anniversary gift. Stunning amethysts range in colour from lavender to deep, royal purple. The amethyst represents peace and serenity. This birthstone is also thought to have healing and metaphysical properties. Aquamarine is usually light coloured and follows a colour spectrum from pale icy blues to blueish greens. Throughout history, it’s been associated with healing powers, particularly for the stomach, liver and heart. This birthstone represents love, youth and vitality. Those born in April have the honour of the diamond birthstone, perhaps the most famous of all stones. The diamond, whether white or an Argyle pink diamond, is associated with everlasting love and courage. The emerald is the symbol of fertility, faithfulness and health. In myth, it’s said the emerald brings the wearer good fortune, foresight and eternal youth. Famous admirers of emeralds include Cleopatra and Elizabeth Tailor. 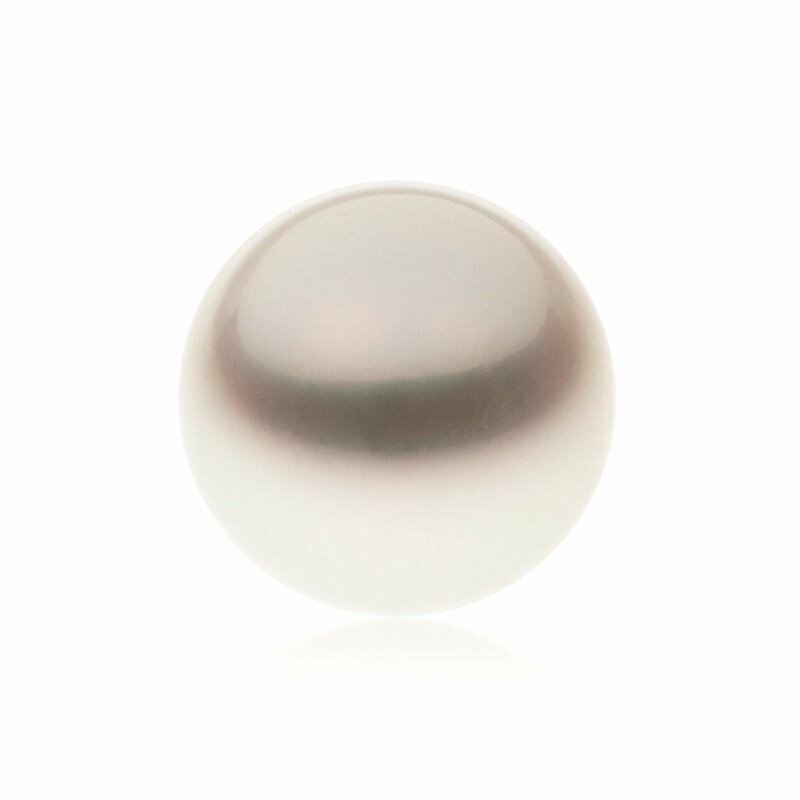 If you love south sea pearl pendants and other pearl jewellery, you’ll be happy to know that, according to the American Gem Society, the birthstone for June is pearl. Pearls are famous for being the only precious ‘gem’ that requires no cutting and polishing before being set. The ruby is a symbol of love, passion, strength and nobility. When given as a gift, rubies are thought to act as a token of peace and harmony. The light green peridot is the birthstone for August and it’s said to boast magical powers, while being a symbol of strength. It’s formed deep inside the earth and the ancient Hawaiians believed it to be the tears of the goddess of volcanoes. Supremely popular for its heavenly shades of blue, this birthstone symbolises protection and blessings. The sapphire represents dignity, loyalty, faith and purity. The birthstone for October is tourmaline, also referred to as rose zircon. Symbolising creativity, its colours range from deep to light vibrant pink. There is also watermelon tourmaline, which is pink and green. If your birthday is in November, your birthstone is the yellow or golden topaz, which is associated with healing and strength. If you prefer other colours, topaz is also available in a range of colours, including purple, blue and pink. The birthstone for December is the zircon. While blue is the colour for December babies, it’s also available in yellows, oranges and reds. Folklore suggests the zircon may help to protect against disease and injury. Whether you choose to gift your loved one with birthstone jewellery or to incorporate a precious gem into a bespoke creation for yourself, a birthstone adds an individual flavour to your jewellery collection.